Yet another digital organisation has become victim to security breaches, and as a result, the organisation is due to close over the coming months. Google announced this week that they will be ‘sunsetting’ their social network platform, Google Plus, over the next 10 months after the personal information of 500,000 users was put at risk back in March 2018. 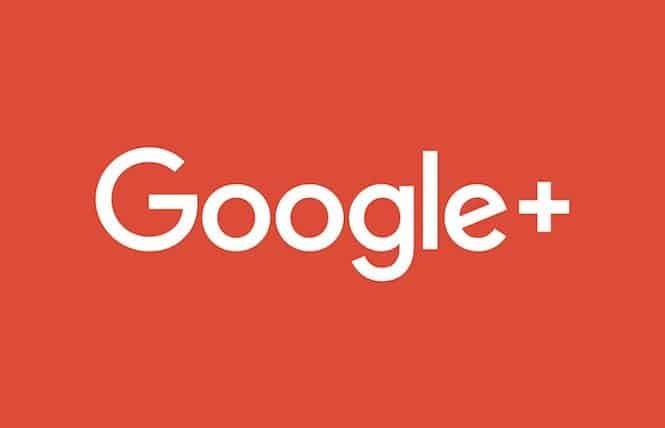 As they put it in a statement, ‘success depends on users knowing that their data is secure’, and for Google Plus this security breach was the final straw for the underrated social network. What did the security breach involve? In March 2018 a bug was discovered which had the capability to allow 438 third party apps to gain access to users personal information such as user names, email addresses, occupation, gender and age. The bug was quickly found and fixed but Google did not initially disclose the problem as they were not aware of any data being misused. That said, the security breach was leaked which inevitably ruins the trust of their loyal users. So, if the bug was fixed why is Google Plus closing down? After reviewing this security breach Google realised the challenges that this social network faced ‘in creating and maintaining a successful Google+ that meets consumers’ expectations’. As we use all of the social network platforms that are out there it’s important that we have faith that our personal data is secure, and security breaches such as these highlight how vulnerable our data actually is. If an organisation cannot guarantee the security of our personal information there is no place for it in a world where cyber security is needed more than ever. Security issues were not the only reason for Google Plus’ closure. Since this social network launched in 2011 it has had a small following in comparison to the social network giant, Facebook, which has also experienced its fair share of security breaches. Google Plus’ small fan base and ‘limited user interaction’ is another reason for its closure. Why is cyber security so important for the success of a business? The closure of Google Plus due to security breaches highlights the importance of gaining and maintaining customers’ trust to invest in your service. With a lot of businesses depending on the personal data of their customers, it’s vital that this is kept secure as loss of data or misuse of data can have catastrophic consequences for the finances and reputation of a business. The death of Google Plus is something all businesses can learn from. Although data is threatened more than ever with the growth of cyber hacking, security is also developing to become more sophisticated. Your business should have measures in place to protect its data and a disaster recovery plan to recover lost data in the event of an attack. At ICT Solutions our job is to advise businesses on how to keep their devices and data secure and implement these security measures. We offer cyber security services such as advanced firewalls, anti-virus software, disaster recovery plans and data backup to name a few. We provide 24/7 monitoring of your cyber security in real time to always be on top of threats. Give our IT experts a call on 0151 230 2424 to acquire these services or to find out more about how to prevent security breaches.